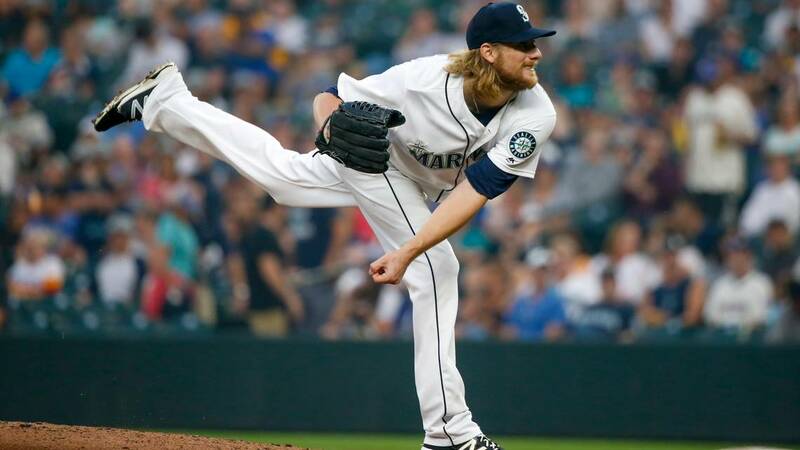 York Revolution starting pitcher Ross Detwiler’s contract was purchased by the Seattle Mariners organization on May 31st and the left-hander was sent to Triple-A Tacoma. He is the first Rev to have his contract purchased by a Major League organization this season. Detwiler, 32, signed with York in mid-March and made six starts for the Revs, going 3-1 with a 2.70 ERA over 30.0 innings of work. He struck out 32 batters and walked just eight, and opponents batted .254 against him. He finished his stint with the Revs tied for second in the Atlantic League in wins, tied for second in strikeouts, and ninth in ERA. Detwiler’s last start was his best. He struck out a career-high 11 batters with no walks in 7.1 innings and got the win on May 26 against the Road Warriors. He joined teammate Jay Gause (July 1, 2017, vs. Sugar Land), Chris Cody (2013 vs. Long Island), and Ryan Baerlocher (twice in 2007 vs. the Road Warriors) as the only starters in Revs history to post 11 or more strikeouts in a game with no walks. It marked the ninth time in Revs history that a starter has tallied at least 11 strikeouts and first since Gause last season. Detwiler joins Cody, who had a pair of 11-plus strikeout games in his Revs career (both in 2013), as the only lefties to do it. Detwiler, who was the sixth overall pick in the 2007 MLB Draft by the Washington Nationals, became the highest MLB draft pick to play for the Revs. The previous mark was held by RHP John Van Benschoten (eighth overall, Pittsburgh, 2001). The Mariners are Detwiler’s seventh Major League organization. Detwiler previously spent nine seasons in Major League Baseball (2007 through 2016) with five different teams, including seven with the Nationals after playing his college ball at Missouri State University. Detwiler’s best season came in 2012, when he went 10-8 with a 3.40 ERA and 105 strikeouts, logging 164.1 innings over 33 appearances (27 starts) for the NL East-champion Nationals. He started NLDS Game 4 for the Nationals against the Cardinals that season, throwing six innings and allowing just one unearned run in a no decision. Detwiler has appeared in 189 Major League games in his career, starting 89 of them, and made at least 30 appearances in a season three times. Detwiler spent the 2017 season at Triple-A with the Chicago Cubs and Oakland Athletics organizations and appeared in 19 games. In his first appearance for Triple-A Tacoma after being picked up from the Revs, Detwiler tossed two scoreless innings with three strikeouts in relief. The Revs have added 37-year-old right-handed pitcher Jailen Peguero to their active roster. Peguero, who is in his first go-around in the Atlantic League, started the 2018 season with the Road Warriors, going 1-1 with a 3.48 ERA in 12 relief appearances over 10.1 innings. A native of Azua, Dominican Republic, Peguero is in his 17th professional season. He was originally signed by the Houston Astros as an undrafted free agent in 2002 and made his Major League debut on September, 25th 2008, with the Arizona Diamondbacks. 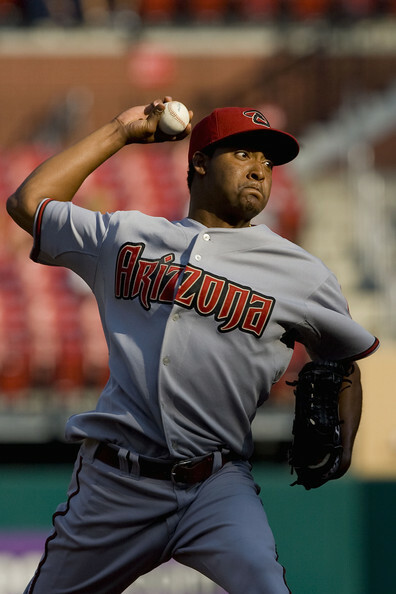 Peguero made 23 combined appearances with the DBacks in 2008 and 2009, posting a 1-0 record with 14 strikeouts in 24 innings of work. He has pitched in the minor leagues for the Rangers and Angels, spent a handful of seasons in the Mexican League and two seasons with Winnepeg in the American Association. Follow Liu on Twitter; @LiuRod. 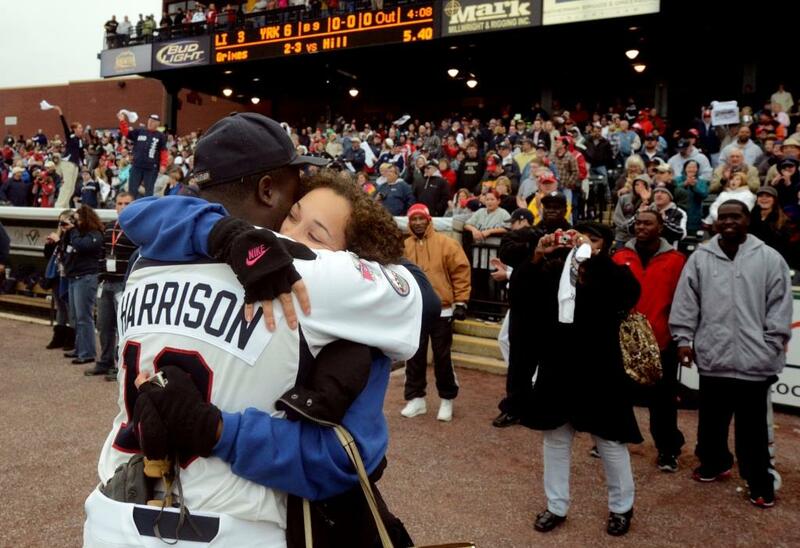 That’s where we lifted this picture of him in Brewers gear! While a lot of former Revolution players are ending up with those two organizations as either players or coaches, this news breaks that trend. Yet another former Rev is carving out a nice minor league coaching career for himself. 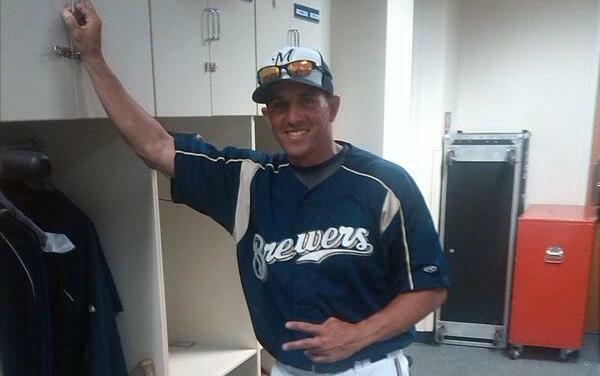 Former infielder Liu Rodriguez (’09-’12) is entering his third season as a coach for the Milwaukee Brewers, and will be the hitting coach this season for their rookie ball affiliate, the Helena (Montana) Brewers of the Pioneer League. It’s a York Revolution reunion on the coaching staff of the Inland Empire 66ers, the High-A affiliate of the Los Angeles Angels of Anaheim, in San Bernadino, California. 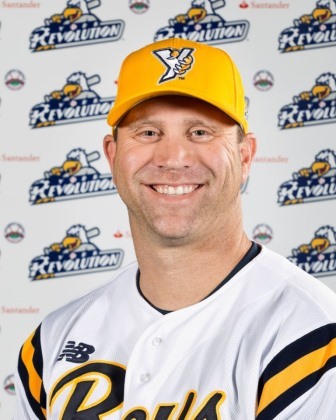 While former Revs first baseman Chad Tracy (’13-’14) was being promoted from the Halos Low-A manager to High-A skipper, his former Revolution teammate Michael Wuertz (’13-14), was being hired by the organization as a minor league pitching coach. The two will both be with Inland Empire for the 2016 season. Tracy, who after nine pro seasons and one managing is only 30, will have eight seasons of MLB playing experience on his staff with Wuertz, who is 37. Wuertz spent the final two seasons of his career with York, appearing in 71 games. Prior to an injury-shortened 2014, Wuertz seemed primed for a possible Major League comeback after missing all of 2012; in 2013 he was one of the top middle relievers in the Atlantic League. 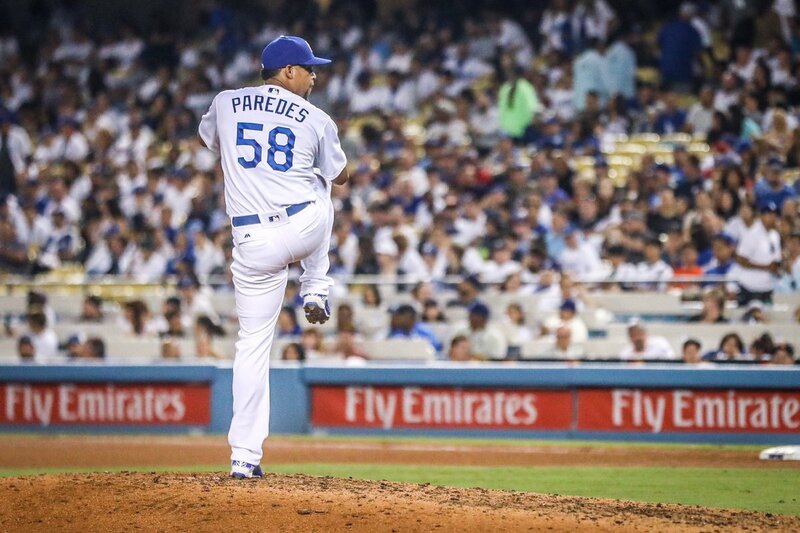 In 53 games and 50.1 innings, he posted a 2.86 ERA and struck out 62 batters, and tossed in six saves for good measure. After three seasons with the New York Mets, former Revolution lefty reliever Scott Rice has signed with the Arizona Diamondbacks. He’ll aim to reach the Majors for the first time since 2014, lest he be assigned to Triple-A Reno coming out of spring training. Rice is on a minor league deal, for now. While most saw the news first on the Twitter account of Yahoo! Sports baseball writer Jeff Passan, Rice for all intents and purposes broke the news himself hours earlier, with the semi-cryptic tweet above, rife with clever emoji use.